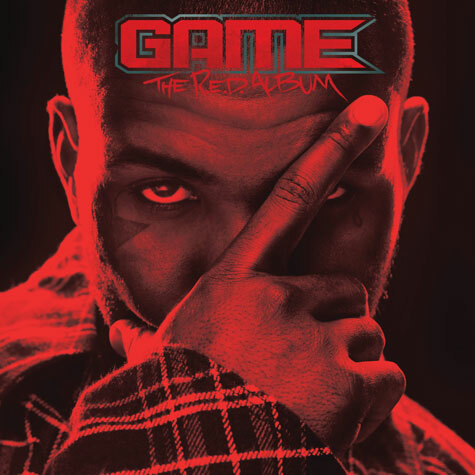 BLVDAVE: New Music: Game - "Born In The Trap"
New Music: Game - "Born In The Trap"
Game is all set to drop "The R.E.D Album ! This week we were blessed with a new track by Chuck Taylor with production by the Legendary Premo aka DJ Premiere !!! Let us know what you think ! Game's "The R.E.D Album drops August 23rd !! !